‪ Lou Corona, Holistic Health Educator and founder of Puradyme, teaches the four principles to health and longevity and assists people in the recovery of all types of diseases. Thirty-seven years ago at the age of 21, Lou was suffering from a multitude of illnesses ranging from asthma to a huge tumor. Lou undoubtedly deﬁed the odds as he was spiritually guided to FOUR BASIC PRINCIPLES of LIFE during a near-death experience. After six months everything from the tumor to his asthma and arthritis was gone. And he has been radiant and healthy ever since. 68 Years of Age Now, his company, Puradyme offers life-changing tools that have consistently brought about radiant health, freedom, and transformation for hundreds of people around the world. Because Lou has been through many self-transformations, his love and guidance for those that are seeking to get well and stay well is enough to transform the planet. 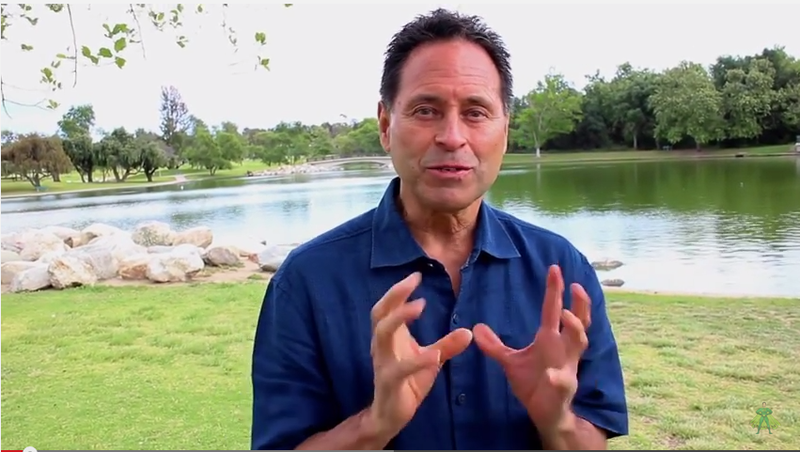 Experience his profound teachings and products and Lou Corona’s vibration…you will be transformed just being in his presence.